Garcinia Extract - 50% (Malabar tamarind) is native to India and Southeast Asia. The rind of its fruit is used to flavor fish curries and preserve food. 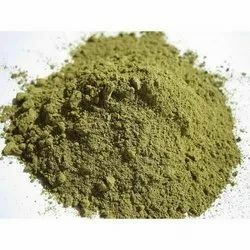 We maintain a ready stock of handpicked herbs both raw and finely grinded and sifted, suitable as a cosmetic ingredient, a health food raw material and for direct cosmetic application . 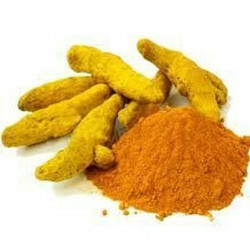 Mulberry leaf powder are manufactured in a organic conditions. It is dried and powdered in a good manufacturing practices. Our company for the well organized organic processing it is certified as GMP, HALAL, HACCP etc. Commiphora Mukul or Guggul is used in the ayurveda to lower cholesterol and blood pressure and for weight reduction. Guggul is an active pharmaceutical ingredient ( API), is a flavoring agent and also has incense properties for usage as a puja item.